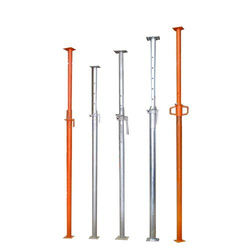 Pioneers in the industry, we offer prop sleeve and prop outer prop inner from India. 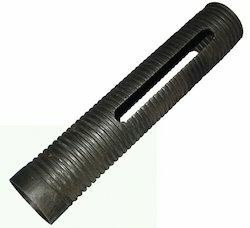 Prop Sleeve offered feature rolling type threading that assists in providing extra strength to the pipes. Prop Outer Prop Inner manufactured by employing advanced machines and using premium quality medium class pipes, these props have outer as well as inner membranes. Also, our professionals strictly follow the norms and standards already laid by the industry while manufacturing these props. Looking for Prop Sleeve ?